The Rebel Sweetheart. : Foodie Goodie | Sweet Bunch Cookies! Foodie Goodie | Sweet Bunch Cookies! 'Round here, everybody loves cookies. The kids (my son and my niece) feast on them each chance they get, while the adults (me and everybody else) indulge in a piece or two after meals, oftentimes paired with a cup of coffee. This love for cookies paved the way to my discovery of Sweet Bunch, a home-based baking business that currently opened shop on Instagram. 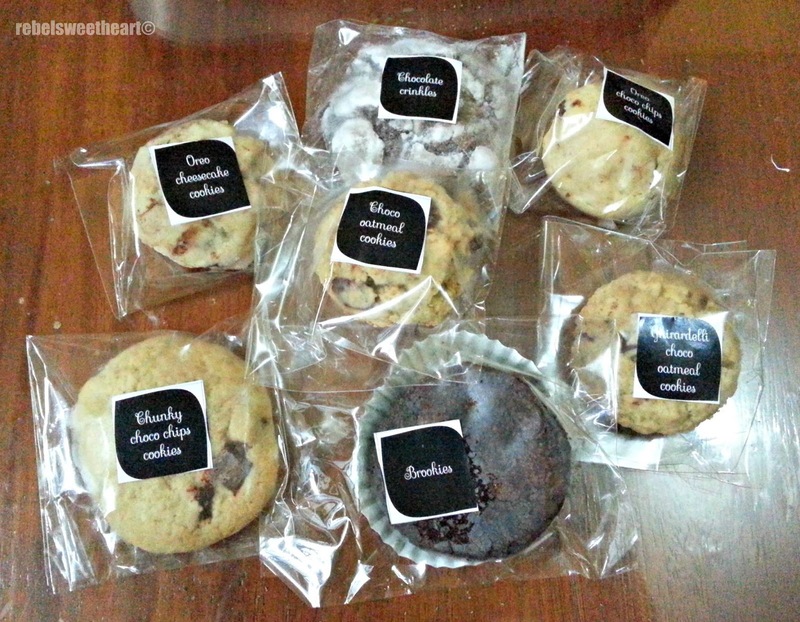 Owned by mompreneur Joey Gaspar, Sweet Bunch offers a wide-range of homemade goodies such as cookies, crinkles, cupcakes, and other sweet delights. These tasty treats are made-to-order and baked fresh using quality ingredients. I had the privilege of trying Sweet Bunch's goodies, thanks to Joey's daughter, Mars. She reached out to me via email, asking if she could me some samples of her mom's products. And who am I to say no to cookies? Of course, I said yes! 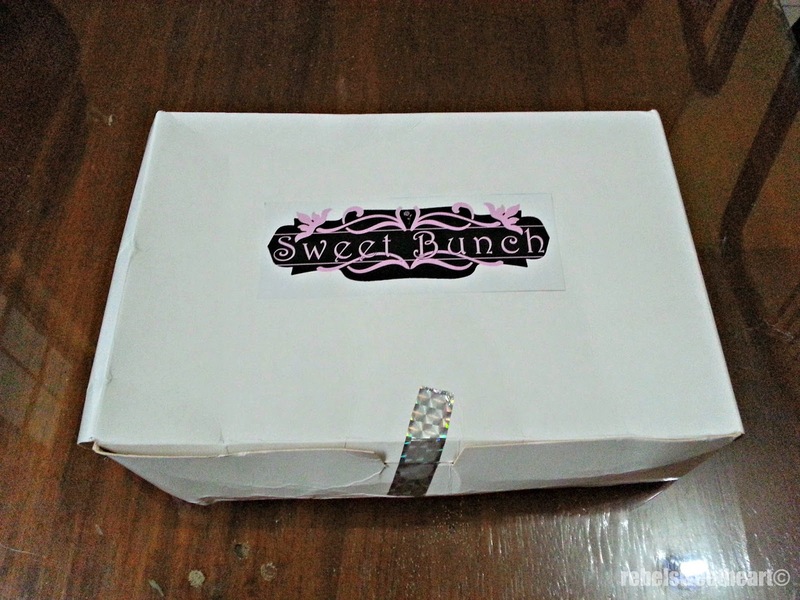 This box was delivered to my doorstep last week, and inside was an assortment of Sweet Bunch products. Here's a closer look at the goodies that I received. 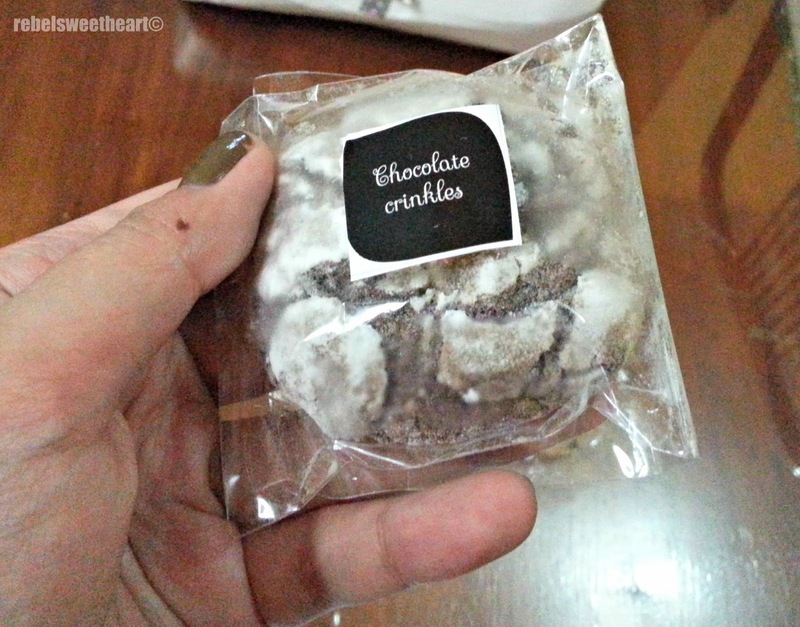 Chocolate Crinkles, Php 100/pack (8 pcs). Fudgy and chewy with just the right sweetness, Sweet Bunch's Chocolate Crinkles are tucked with a white chocolate medallion inside. An added bonus for your sweet tooth! 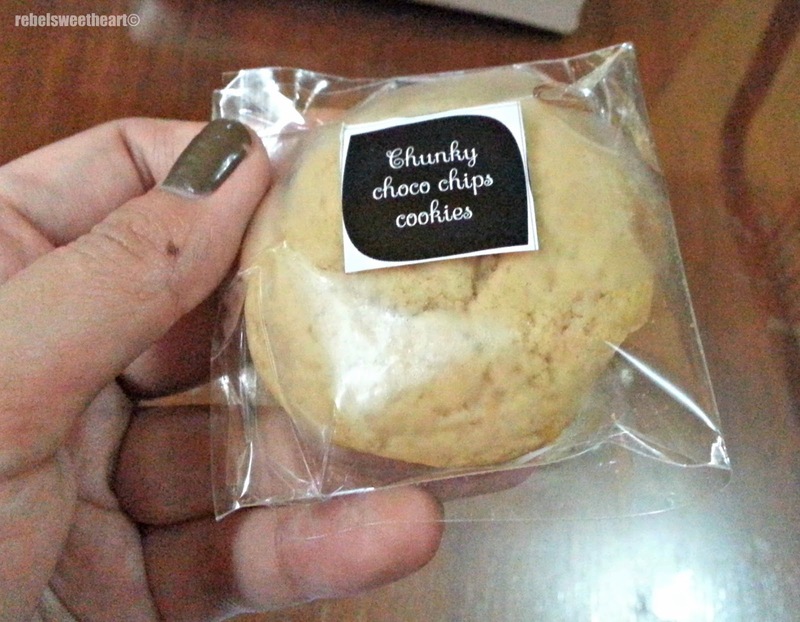 Chunky Choco Chips Cookies, Php 100/pack (8pcs). 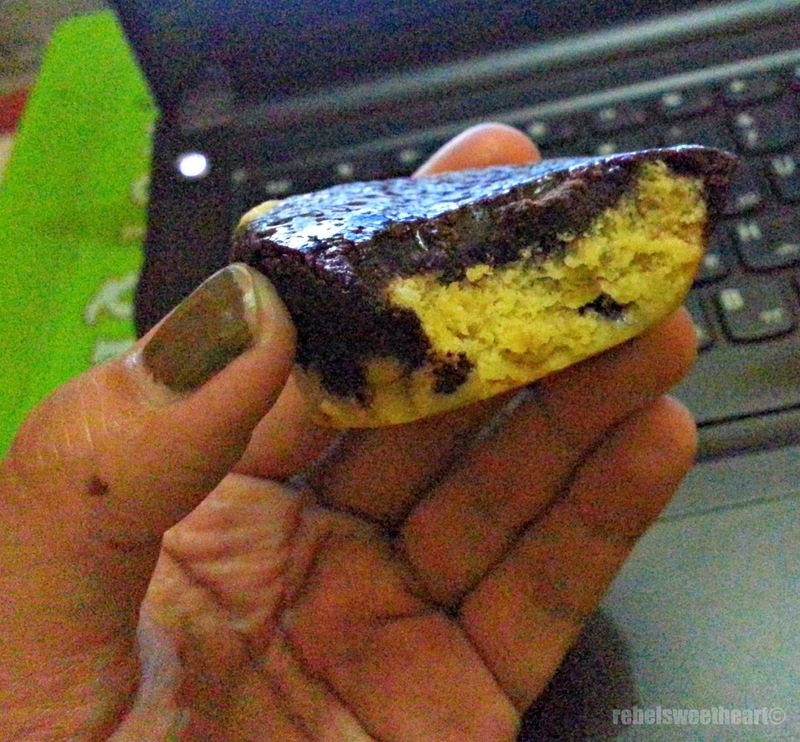 True to its name, the Chunky Choco Chips Cookies were indeed chunky! Meaning, each piece contained a generous amount of semi-sweet chocolate chunks. The cookie itself was soft and chewy, much to my son's delight. He finished two pieces in one sitting, but was kind enough to leave one piece for me to enjoy. Haha! 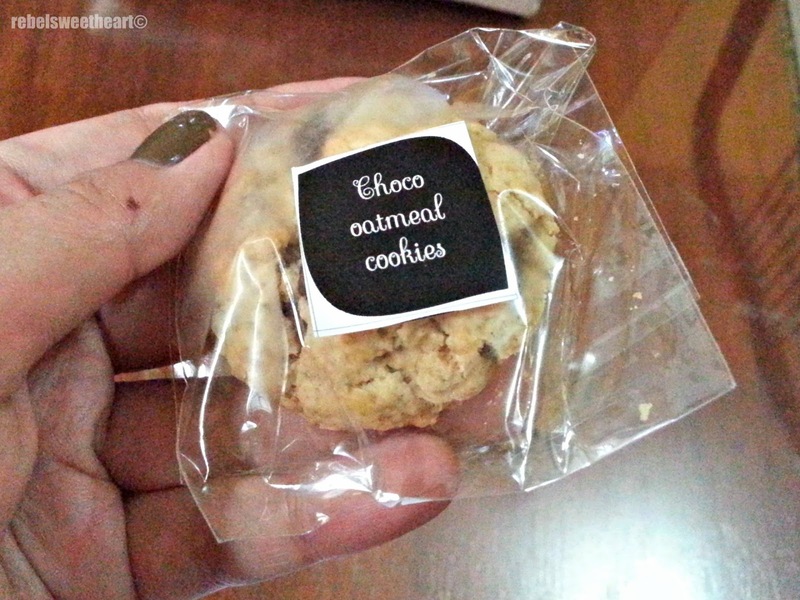 Choco Oatmeal Cookies, Php 100/pack (8 pcs). For those who love the combination of chocolate chips and natural oats, this one's for you. Well, it's for me, too since I'm a fan of this yummy combination myself. Sweet Bunch's Choco Oatmeal Cookies are a bit crispy on the outside, but are soft and chewy, and filled with tasty oats and chocolate chips inside. 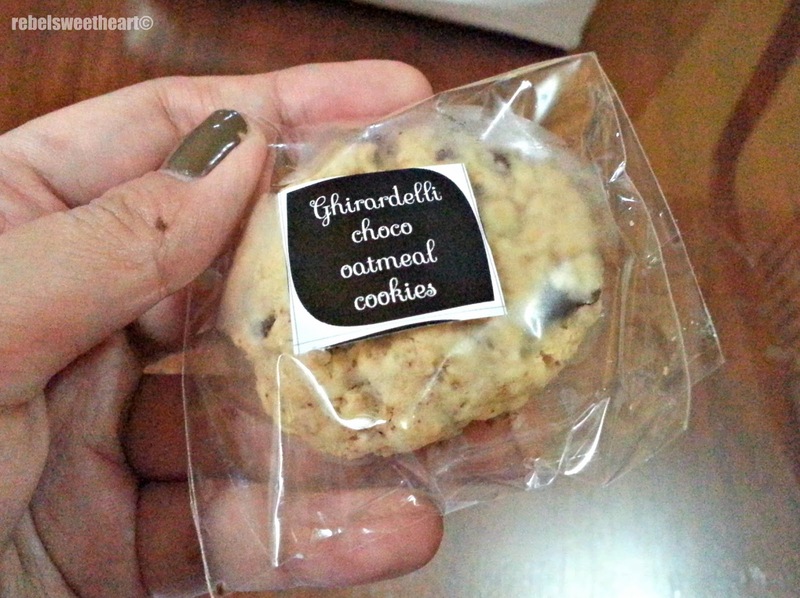 Ghirardelli Choco Oatmeal Cookies, Php 120/pack (8 pcs). Now here's a fun twist to the classic choco oatmeal cookie. A combination of dark sweet choco chips and 70% cacao Ghirardelli chocolates, the Ghirardelli Choco Oatmeal Cookies are quite popular among chocoholics. Not surprising, since this variant is really packed with flavor. For me, it was love at first bite! 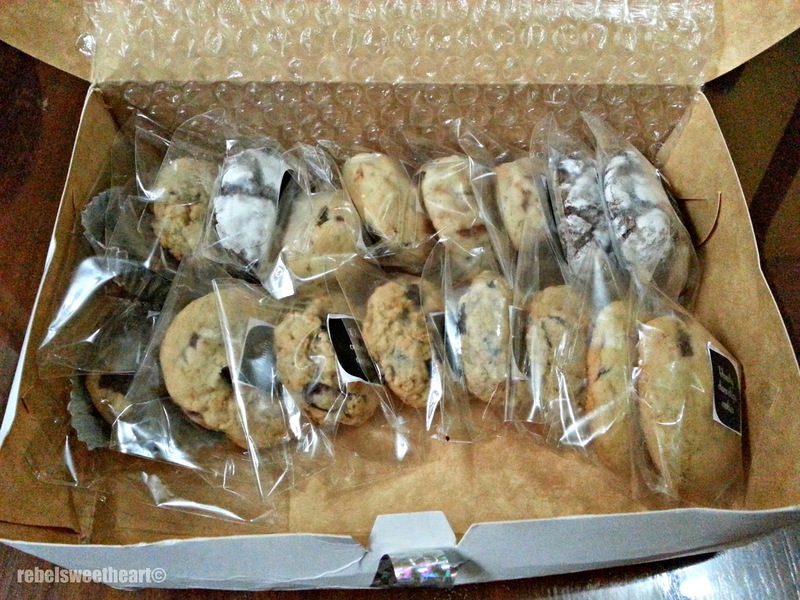 Oreo Choco Chip Cookies, Php 100/pack (8 pcs). 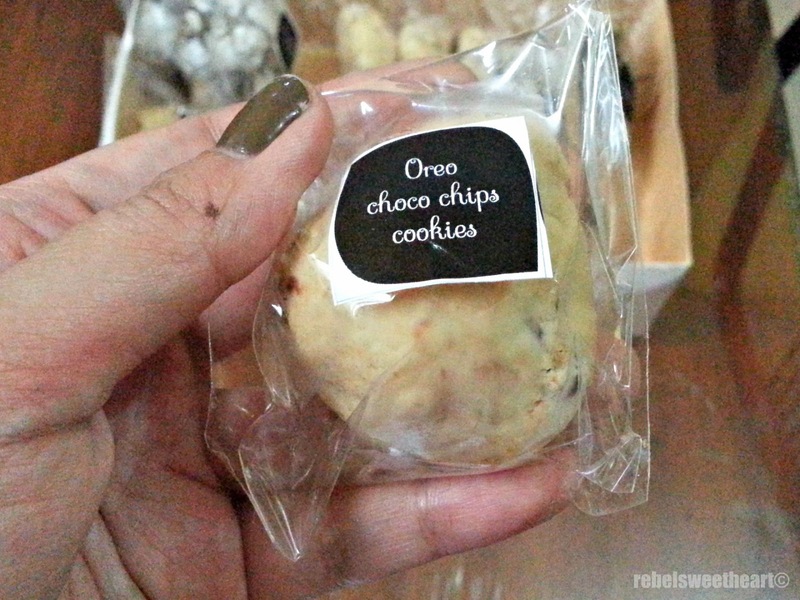 Here's another interesting variant - the Oreo Choco Chip Cookies. They're pillow-like chocolate chip cookies with mini Oreos inside. It's basically a cookie within a cookie! 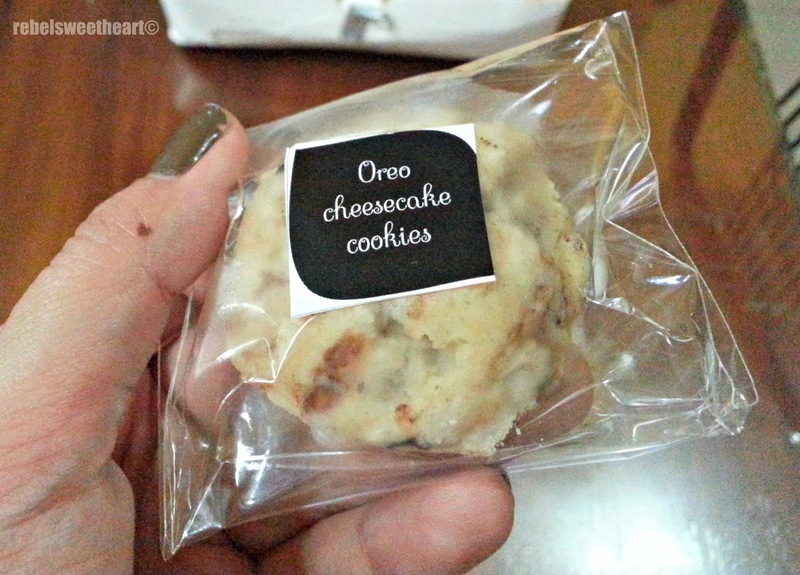 Oreo Cheesecake Cookies, Php 100/pack (8 pcs). Equally delicious are the Oreo Cheesecake Cookies. They're Oreo cheesecakes transformed into cookies, with chocolate chips added in the mix. 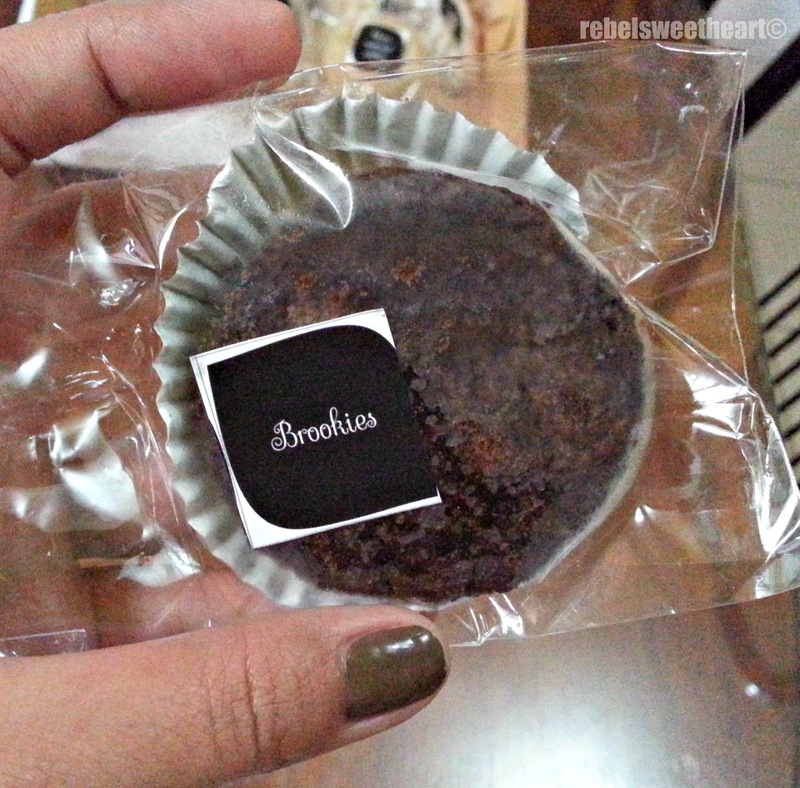 Brookies, Php 125/pack (5 pcs). Finally, there's the Brookies, a Sweet Bunch original. This is a 'hybrid' between a brownie - that's the chocolate-y part on top, and a cookie - the soft and chewy part on the bottom. The Brookies were so yummy that I'm thinking of ordering two or three packs of this from Sweet Bunch. Oh, and yes, they actually deliver to San Pablo City, and nationwide for that matter. Orders from Luzon are usually delivered the next day, while those in the Metro can also opt for meet-ups in specific areas (Pasig, Eastwood, MRT stations). Aside from these cookies, Sweet Bunch's menu also includes Cream Cheese Cinnamon Rolls, Chocolate Banana Loaf, Sugarless Banana Loaf, Yema Loaf, and Chocolate Cupcakes. To know more about Sweet Bunch, like them on Facebook and/or follow them on Instagram. For orders, you can text them at 09156635555, or send them a Viber message at 09279401535. Rush orders and bulk orders are accepted, and they're open to resellers as well. Why?!!! why did I read this post? Now I am craving for cookies!!! LOL && that brookies~~ I should probably go on a hunt to satisfy my craving now. hahaha They looks so yummy!!! been hearing good things about Sweet Bunch and the pictures are oh so appealing to my taste buds! Thanks for sharing. Oh my goshes--every single one of those cookies looks as good as you say they are! That Brownie Cookie really has my mouth watering and I love oatmeal cookies of any kind! I'm not a cookie fan so it's my first time to hear of brookie. I am curious to try! That would be a great bunch of cookies to send to an office. So many choices to make everyone happy! That is allot of different cookies! I like oatmeal cookies the best. I LOVE cookies. I wish these were bigger though, they're quite small and I'd just find myself eating all of them in one sitting. I love oatmeal cookies! But it seems that the cookies are small? Creative Ideas for Using Christmas Lights. The wonders of Classic Shaving. Choosing the Best Bathroom Suites. Wordless Wednesday #88 | Coffee Break! 5 Great Gifts For The Jayhawk Fan In Your Life. How To Enjoy Dubai Food When Vacationing. Spotlight | MosRepel Anti-Mosquito Bracelet. Foodie Goodie | Nestle KIMY Ice Cream. Decorating made easy with Vinyl Wall Art Decals. Wordless Wednesday #87 | Antipolo Weekend. Spotlight | Novuhair 3-in-1 Pack. Wordless Wednesday #86 | Back to School! Spotlight | Skin79 Skinny Mirror Pact. Foodie Goodie | Hap Chan Restaurant.